GMI has been at the forefront of creating and crafting path breaking digital journeys of some of the biggest names in the business world in the UAE, Middle East and India. 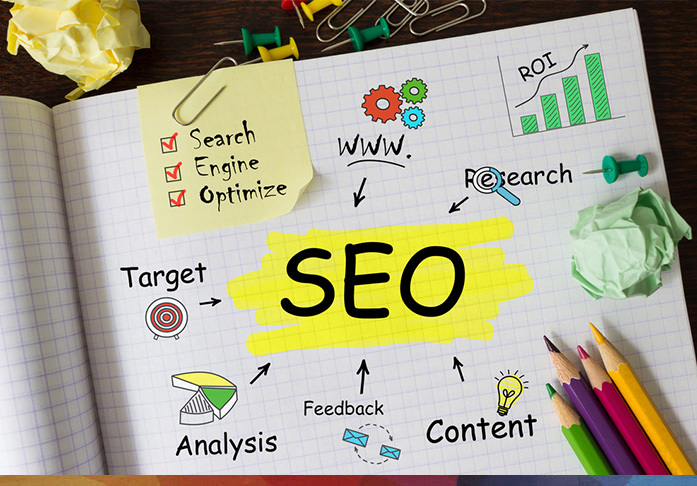 With more than 18 years worth of experience in providing SEO services in Dubai and rest of UAE, our core SEO strategies have taken websites to the top of the rankings and changed the way they perform. SEO or search engine optimization will ensure an increase in “free,” “organic,” “editorial” or “natural” traffic from the search results on search engines. SEO is the backbone of a successful digital marketing campaign. All the big search engines be it Google, Bing or Yahoo have primary search results. This list features web pages, other content like videos, local listing. These are displayed and ranked according to what the search engine considers as relevant to its users. 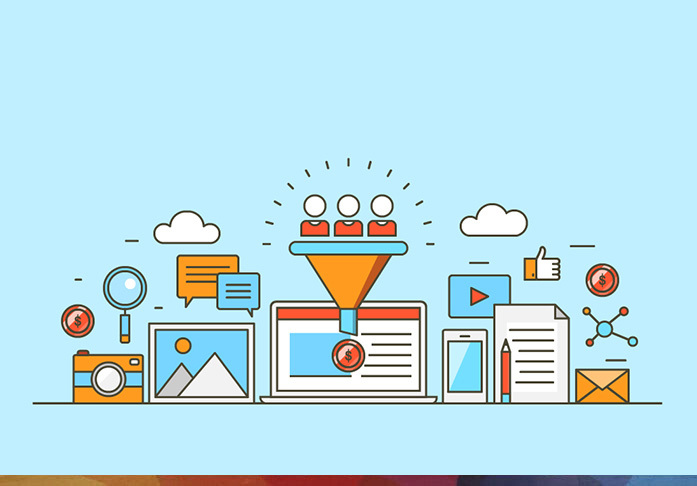 GMI’s SEO core services comprise of all the different methodologies employed to increase the number of visitors to a website generated from the search engines or making them search engine friendly. From on-page and off page optimization of a website to keyword research, landing page optimization, SEO consulting and audit, GMI’s Core SEO services has it all covered. Take a peek into our work. Core SEO Services is the mainstay of an online marketing campaign. It makes everything fall into place and takes your brand from digital oblivion to visibility for your brand and your message. Deploy Core SEO Services and give your brand the limelight it deserves. 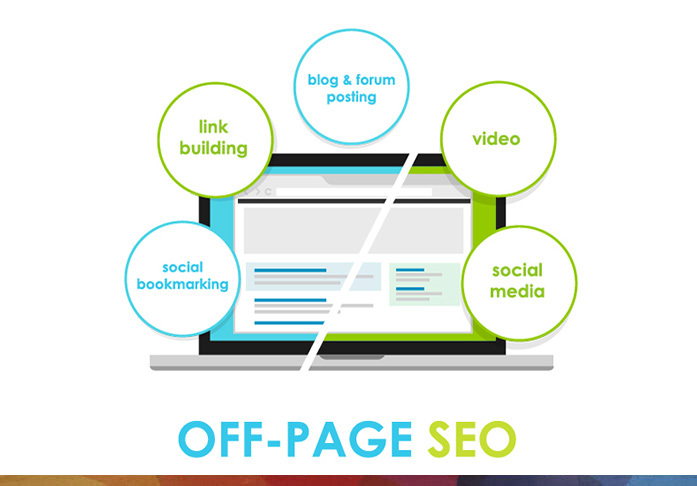 Optimize your web pages to rank higher with On-Page SEO practices. Drive in relevant traffic from search engine with on-page optimization SEO techniques applied to both content and the HTML source code of pages. With 18 years of experience in shaping the digital presence of some of the biggest names in the business world in the UAE, Middle East and India, GMI has the experience and the expertise in On-page SEO methodologies. 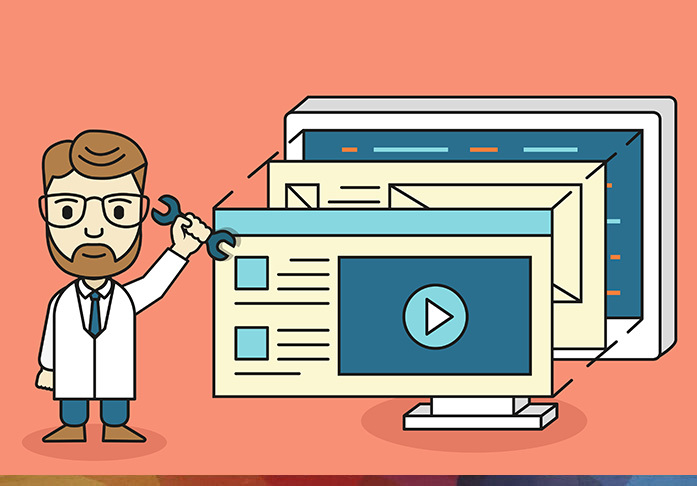 Off-page optimisation is a technique that helps websites to improve their rankings on the search engine results. These factors function outside the boundaries of the web pages. Even though it’s a laborious process with backlinks from authority sites, social media and social bookmarking sites, the results are long lasting. 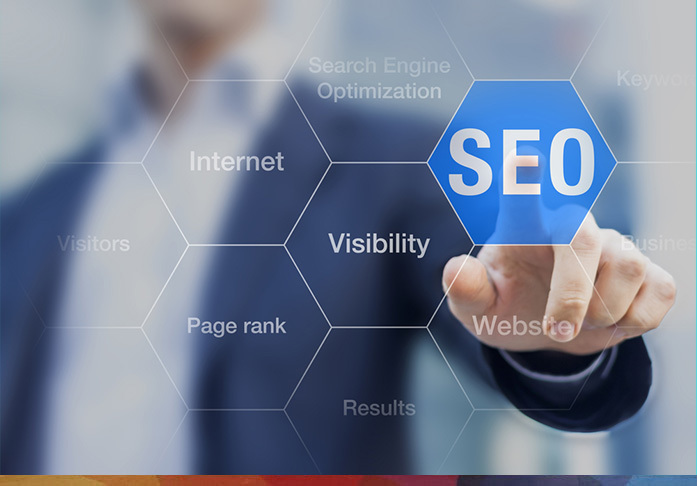 GMI’s Core SEO experts can plan and carry out off-page SEO strategies to improve your organic visibility. SEO Consulting covers everything from competitive keyword analysis, Meta tag and ALT attribute review, page construction, site theming, copywriting, link building campaigns, competitor identification, search engine and directory submission. Enlist GMI’s SEO consulting services to nitpick and review your website for any SEO loopholes or roadblocks that might be the deterrents to bringing in traffic to your website. Our SEO consultants will offer recommendations for both long-term and short-term improvements. 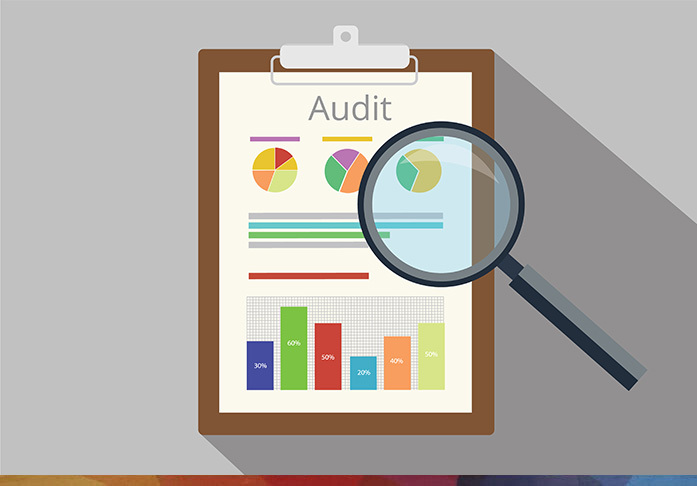 Examine your website’s health with an SEO Audit. The detailed study will analyze the technical infrastructure of your website, the on-page elements and off-page essentials and optimise it for search engine visibility, usability and conversion. 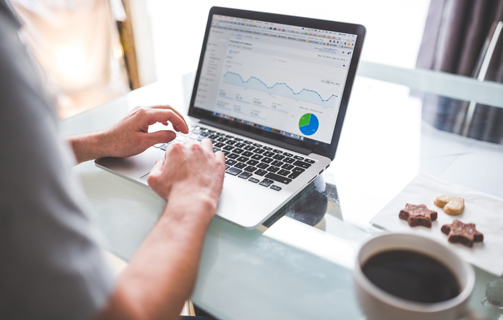 GMI’s SEO Audit Services are more than just a report generated on automated software; the in-depth analysis provides you with an individualised health report card for your website detailing both the strengths and weaknesses of your website with regard to search engine optimization. SEO content can span anything from website content in all forms from articles, tutorials, research documents, whitepapers, essays to infographics, PDFs, databases, web tools and much more. 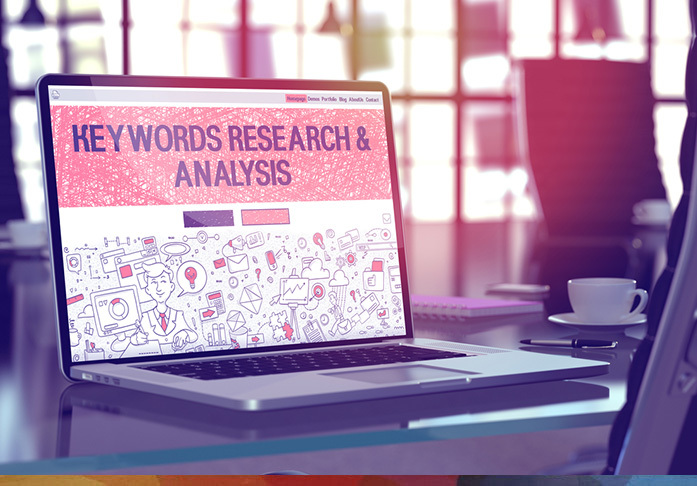 At GMI, we are adept at designing and developing keyword rich content that builds brands. You can be assured of rich, high-quality content that resonates with your audience which will make them come back for more and not just stuffed with keywords. A landing page works to persuade people who land on it to take a specific action. What is important is that your landing pages should be optimized that people don’t just click through but take the action that you want them to take. GMI’s Landing Page Optimization services will study your existing Landing Pages and come up with solutions. We also design and develop new pages from scratch that are in sync with your business goals. 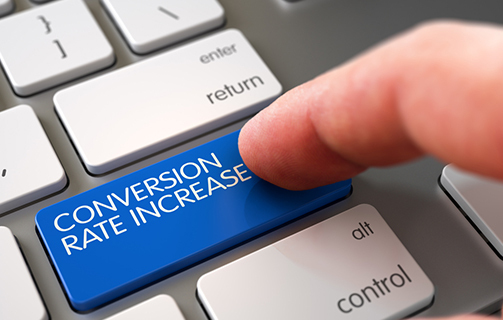 Convert visitor to customers with Conversion Rate Optimisation. GMI can help optimize your website to make sure that your web traffic takes the action that you want them to take. 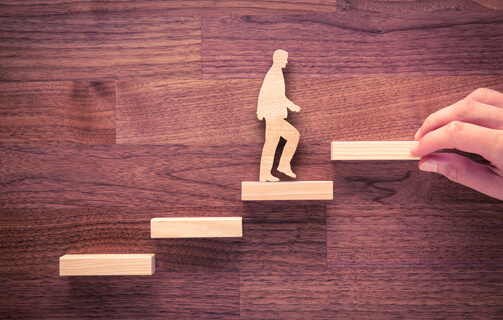 GMI’s expertise and experience with standard CRO techniques, A|B testing and various other methods such as experimenting with site layout, colour and journey paths help arrive at the right combination of elements to produce the highest conversion rate. 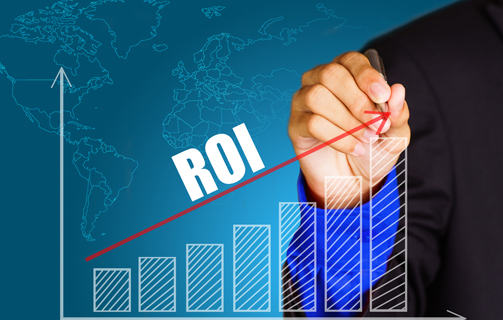 Online Reputation Management (ORM) is of great importance in today’s business world. It has become absolutely necessary to take control of your brand’s reputation online. 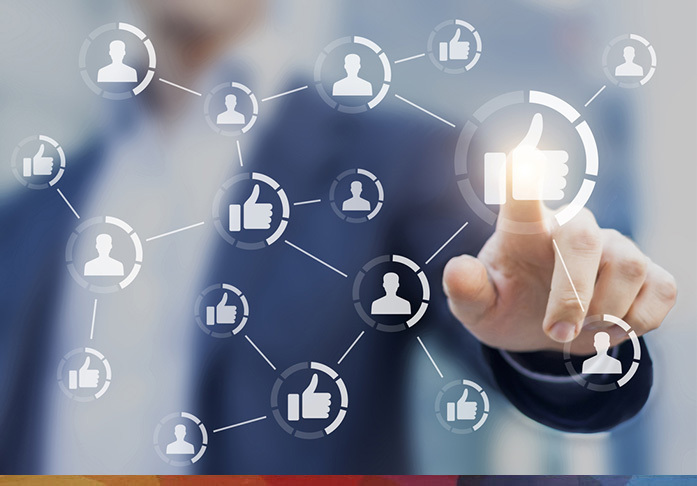 GMI’s Online Reputation Management services make sure that you are always one step ahead of your competitors. 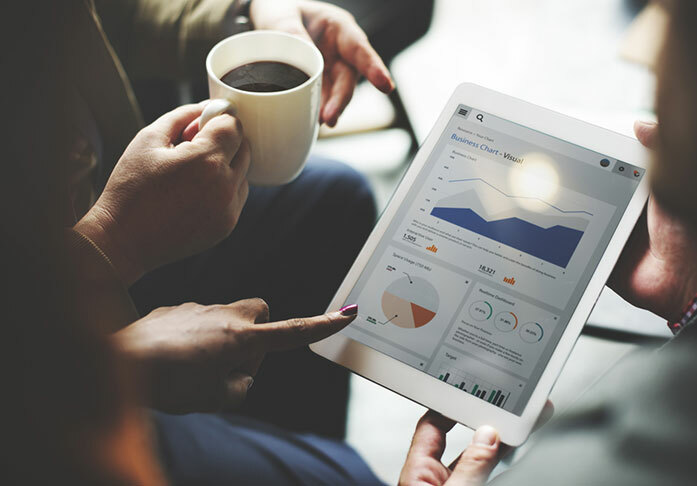 We control, manage and monitor conversations revolving your brands, shielding your company and brand from negative listings from all the top search engines. Wikipedia enjoys a cult status today. When in doubt, most people resort to Wikipedia to answer their queries. What’s most important is that this free-to-post/edit article encyclopaedia enjoys credibility with search engines and Wikipedia results appear within the Top 20 results always. 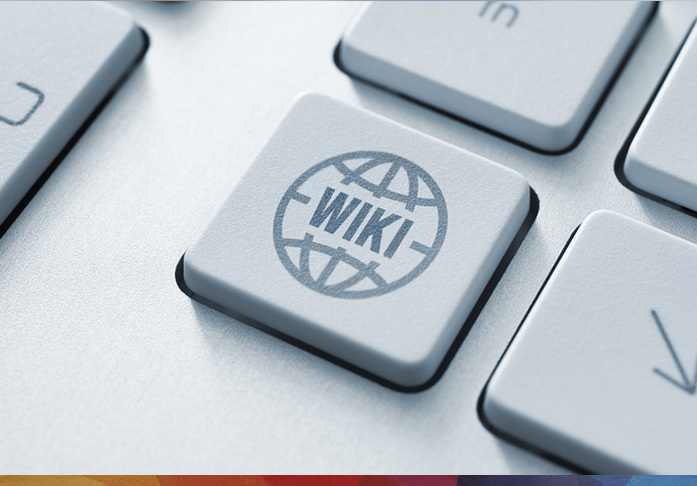 GMI has set standards for Wikipedia submissions for accurate and timely information. We understand the Wikipedia process and can help you with page creation, updating, monitoring and maintenance. Ignore Core SEO Services and you are giving your share of the cake to your competitors. 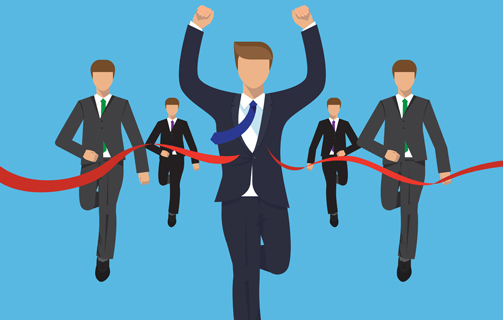 Employing SEO strategies can even help small brands gain one-upmanship over the big players. Target oriented SEO practises are about 60% more cost effective than traditional modes of advertising. 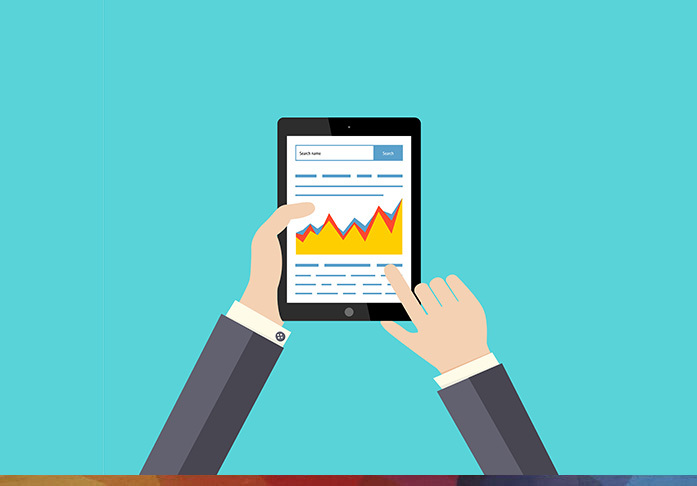 With SEO you can be assured of results as close as 14.6% when compared to outbound marketing. Employing SEO best practices will fine tune your website into a more user friendly one that will be loved by your visitors and therefore by Google too. This will in turn translate to higher rankings on search engines. An SEO optimized website is not just user friendly, but will eventually deliver improved conversion rates, transforming even casual visitors into buyers. The ultimate goal for employing core SEO strategies, the right keywords will ensure that you rank well on SERPs.